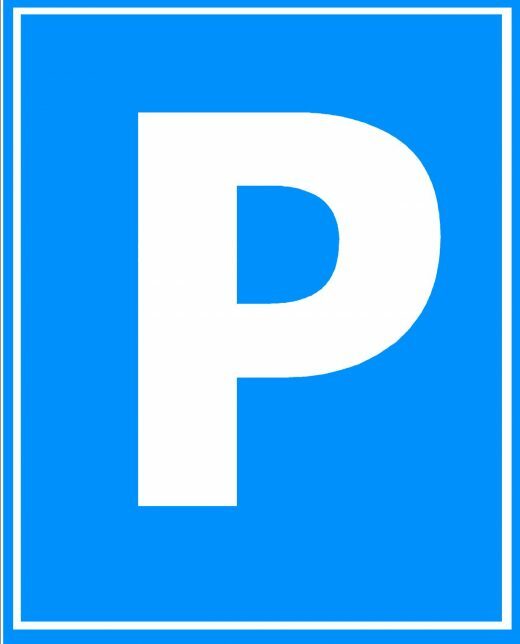 Property and Parking are interlinked, indeed a parking space is quite simply an area of property that has been allocated (whether due to Planning requirements or personal choice) to that particular purpose and as such represents the opportunity cost of using for that purpose, i.e. you could choose to use the building/space for a different purpose, possibly even one that generates more revenue! 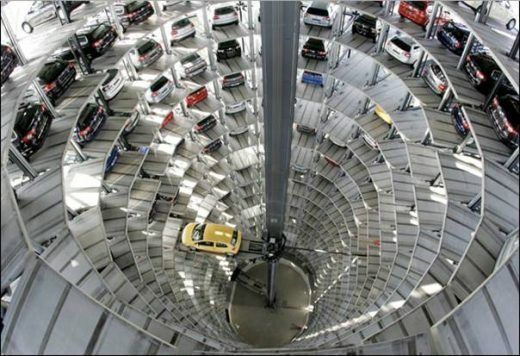 The valuation and property aspects of car parking are complex and it’s a specialist area for sure, the secrets of which have remained for decades with those in the know, such as Surveyors working for large Car Parking companies such as National Car Parks Limited or others. Wayne Norcliffe MRICS worked for National Car Parks Limited (NCP) for 4 years at a Senior management level, reporting directly to the Board of their owners Macquarie Bank and undertaking specialist car park valuations, rent reviews, lease renewals, dilapidation claims, service charge disputes, acquisition and disposal work, etc…. across the United Kingdom and often on ‘high value’ car parks. Car park valuations are a specialist field and at Castle Surveyors Ltd. we have years of experience of undertaking car park valuations for both private and public sector organisations. Dealing with car parking often involves consider those who use or benefit from the use of the parking, such as shopping centre managers, transport hubs, hospitals, etc… At Castle Surveyors Ltd. we have many years experience of dealing with car parking, including large and complex car parking arrangements with retailers, transport hubs, hospitals and indeed have been involved in large tenders throughout the UK. We have been involved in many ‘high value’ rent reviews, lease renewals, service charge disputes, dilapidation claims, acquisition of new sites and the disposal of old ones. Updated on 2016-09-30T14:20:01+00:00, by Castle Surveyors.